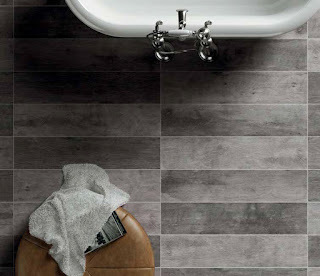 Cellar by Florida Tile is inspired by planks found in an abandoned factory floor in Northern Italy. This line perfectly captures the rich character of vintage boards, replicating the authentic patina of heavy use over many, many years. For more information about this line or other Florida Tile products, please click here. Wilsonart is excited about adding 29 new colors to their existing Contract Laminate line. 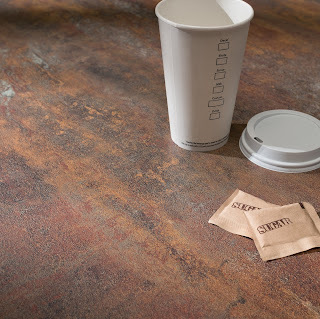 Along with the new colors, they are introducing 2 new surface textures, 5 trend groups, and 25 new designs. 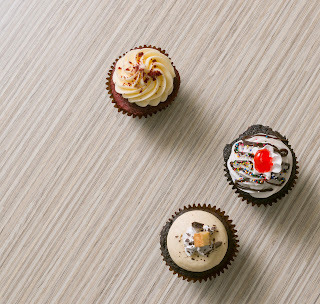 Click here to find out more information about these new colors, textures, and designs. 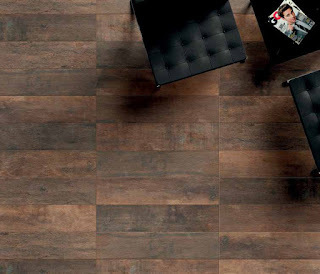 Oakmont—Classic hardwood look in four species / nine colors enriched with hand-sculpted texture. 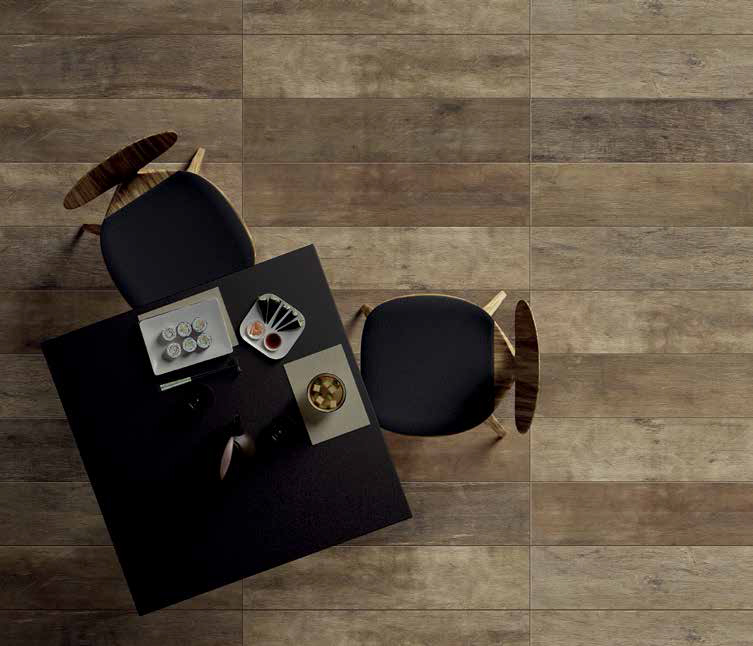 In addition, Mullican has also added some great new colors to other collections, including Knob Creek, Lincolnshire, Ponte Vedra, San Marco, Ridgecrest, and Castillian Engineered. 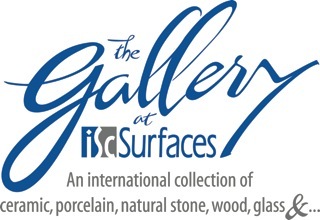 The Gallery at ISC Surfaces offers a unique experience where you can work one-on-one with a professional designer to select all types of hard surface flooring and other decorative surfaces. The Gallery is sure to have something that inspires you—from a variety of selections and styles. 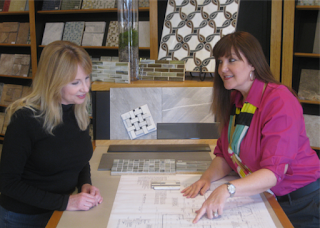 We can work with any style and budget, designing everything from a single backsplash to an entire house. With locations in both St. Louis and Kansas City, we are conveniently located to help you with your project. 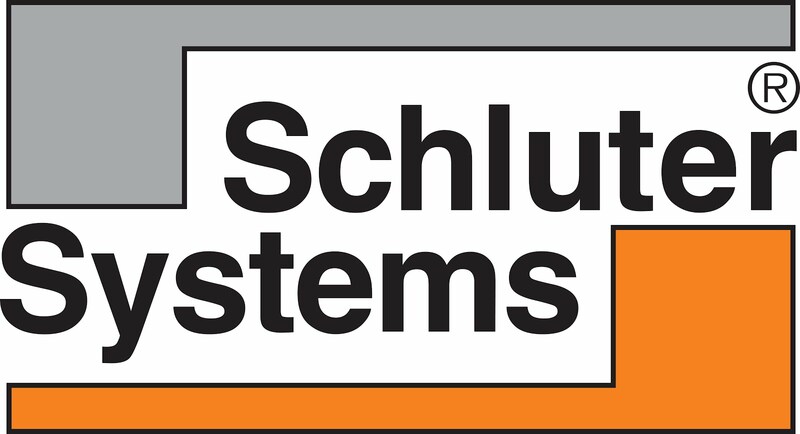 Visit our websites to make an appointment, prepare for you visit, and find us.